On June 2nd, 2018 From 8 AM-2 PM the Town of Weare NH is having it's annual Town Wide Yard Sale! 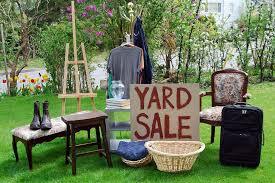 Maps for all yard sale locations may be purchased at the Stone Memorial Building in Weare's town Center. Memorial Day parades and events are a wonderful way to remember and honor those who have given their lives while serving our great country. Below is a list of parades and events in the nearby areas of New Hampshire, as well as a link to a complete list of events throughout our beautiful state. The parade kicks off at Capital Shopping Center on Storrs Street, stops at the at the Old North Cemetery for a brief ceremony, and then continues to the State House Plaza for a closing ceremony. Click here for more information. The route goes through the center of town, around Town Hall, to the Community Park on Main Street. The line up is at 9:30 AM and kickoff is at 10:00 AM. Click here for more information. The Hopkinton Town Band will perform as part of the Memorial Day parade. The parade is in Contoocook Village. A hot dog lunch at the VFW will be hosted by the American Legion after the parade. Click here for more information. The route starts at Webster and Elm Street and goes to Veterans Memorial Park. A ceremony will be held at Veterans Memorial Park after the parade featuring several guest speakers. Click here for more information. 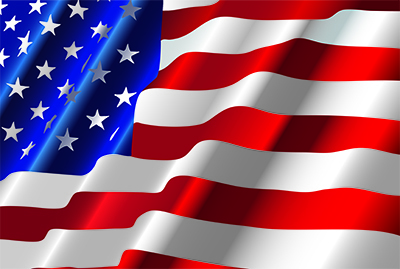 If you’d like to venture out a little further for the holiday weekend, click here for a complete list of New Hampshire Memorial Day events from Parenting New Hampshire. 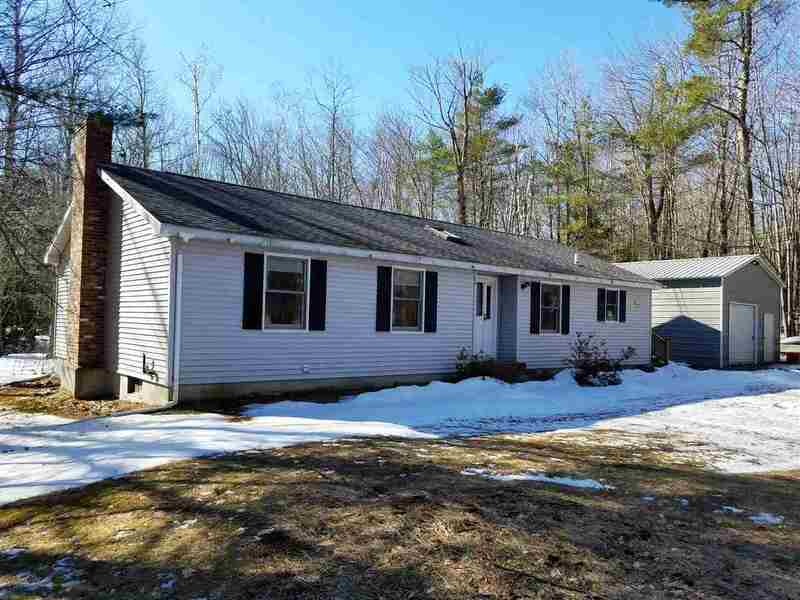 Thinking of selling your home or property in southern New Hampshire?